In November, 1996, the Holy and Sacred Synod of the Ecumenical Patriarchate founded a new Metropolitanate (Archiodecese). The Orthodox Metropolitanate of Hong Kong and South East Asia. The new Metropolitanate was detached from the Orthodox Metropolitanate of New Zealand. S.A.R. Hong Kong, S.A.R. Macau, China, Taiwan R.O.C., Philippines, Vietnam, Cambodia, Laos, Thailand, Myanmar, Mongolia. Singapore, India, Indonesia, Malaysia, Brunei, Timor, Maldives, Bangladesh, Nepal, Pakistan, Sri Lanka, Afganistan. Singapore, India, Indonesia, Malaysia, Pakistan, Afghanistan, Brunei, Timor, Maldives, Bangladesh, Nepal, Sri Lanka. 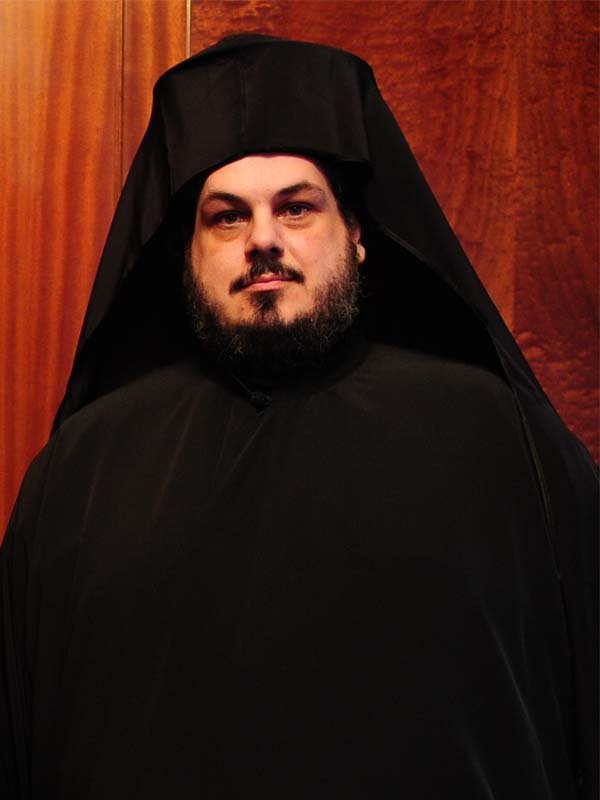 The First Orthodox Metropolitan of Singapore was elected by the Holy and Sacred Synod of the Ecumenical Patriarchate on November 3rd, 2012 and was ordained by the Ecumenical Patriarch Bartholomew on November 21st, 2012. 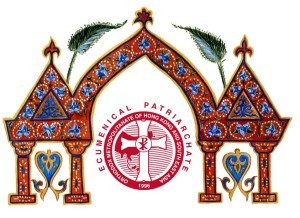 By establishing the Metropolitanate in Hong Kong, the Apostolic and Ecumenical Throne of Constantinople demontrated that the Great Mother Church of Constantinople lives and envisions the catholicity or universality of the Church, fulfilling the commnad of Christ to preach His message to all people. 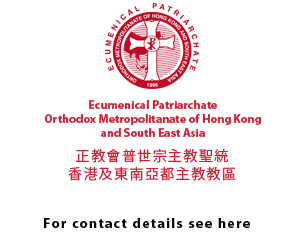 The Metropolitanate of Hong Kong joins other Orthodox Dioceses throughout the world in uniting diverse and different people into a single family of faith. What is the meaning of the term “Orthodox”? The Orthodox Church is the One, Holy, Catholic and Apostolic Church. In the years after Jesus’ Resurrection, apostles and missionaries traveled throughout the known world spreading the Gospel. Soon five major locations were established as centers for the faith: Jerusalem, Antioch, Rome, Alexandria, and Constantinople. In the year 1054 the Roman church broke from this united Church, and five hundred years later Protestant churches began breaking away from Rome. But the original Church has remained united in the Apostolic Faith since the first century. This is Orthodoxy. 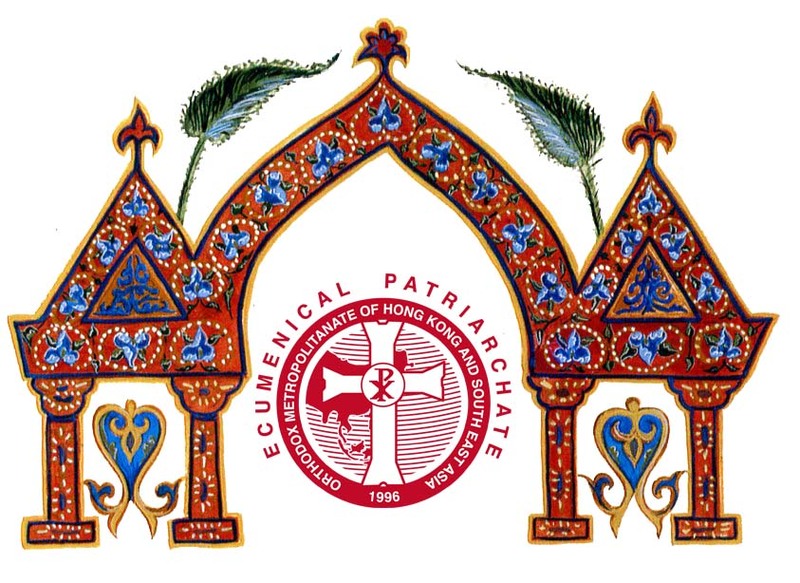 Why the Orthodox Metropolitanate of Hong Kong and Southeast Asia is under the spiritual jurisdiction of the Ecumenical Patriarchate? So, the Ecumenical Patriarchate has the canonical right to establish new missions, Dioceses, etc. and to ordain Bishops in Southeast Asia. 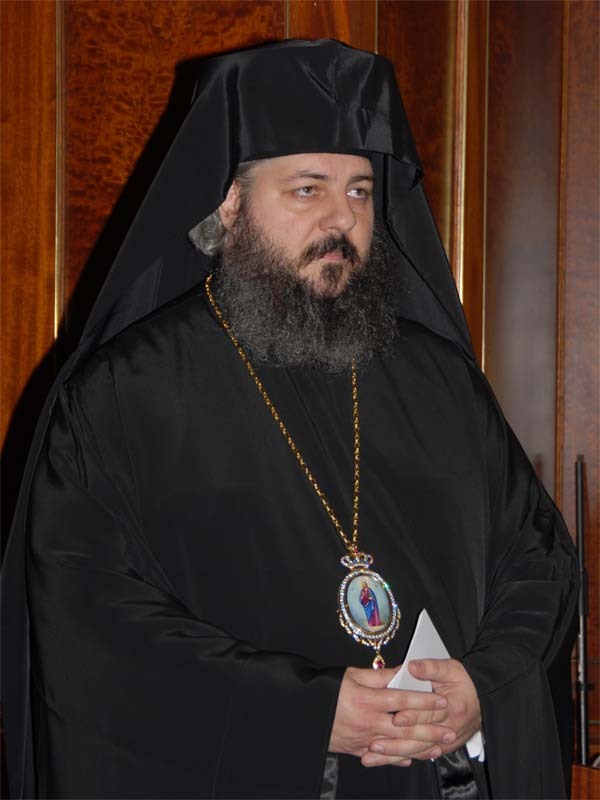 As Orthodox faithful if we want to preserve the unity of the Orthodox Church and the genuine witness of the Gospel of our Savior and Lord Jesus Christ, preventing the Church from schisms and the heresies of Nationalism and Secularism, we have to follow the wisdom of the Holy Fathers and the Holy Canons of the Ecumenical Councils. Who has the right to take Holy Communion in the Orthodox Church? Holy Communion is open only to Baptized and Chrismated Orthodox Christians.